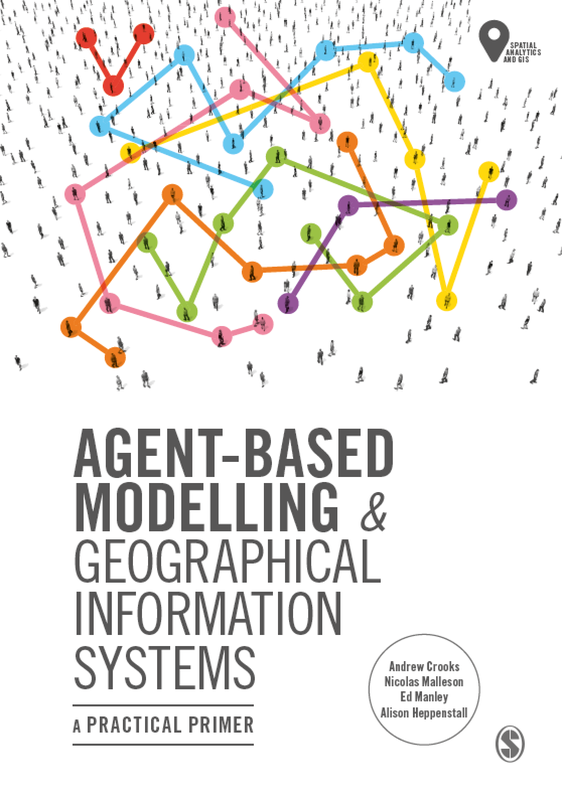 "Agent-based modelling is at the forefront of computer modelling research focusing on the individual or groups of individuals, and how these individuals interact to form emergent structures. In particular, the ABM paradigm is becoming an increasingly used technique to study cities and regions. However, this new paradigm poses many challenges with regard to modelling. These include but are not limited to: the purpose for which the model is built, the extent to which the model is rooted in independent theory, the extent to which the model can be replicated, the way the model might be verified, calibrated and validated, the way model dynamics are represented in terms of agent interactions, the extent to which the model is operational, and the way the model can be communicated and shared with others. 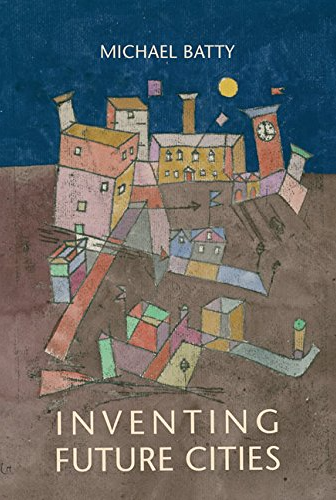 This paper will explore how we are addressing these issues with illustrated examples (applications) specifically focusing on residential segregation dimensioned upon London, which the author has developed and is currently developing. 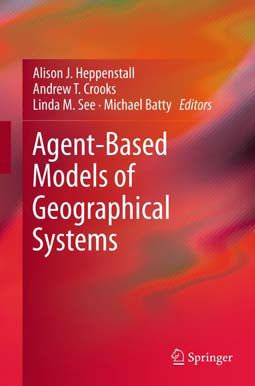 Furthermore, the models address other major problems with respect to agent-based modelling specifically integrating GIS within such models via a loose coupling approach. This integration of spatial data adds extra levels of complexity when studying urban phenomena, specifically that of segregation within agent-based models which is hardly touched upon in the literature. Furthermore, this integration allows the models to be grounded in actual places where geometrical features restrict agent interactions and how such places change over time. The paper will conclude with highlighting future avenues of research." 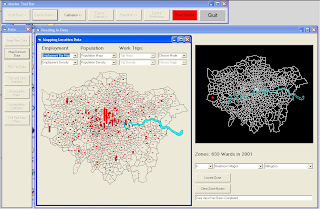 Crooks, A. T. (2008), Constructing and Implementing an Agent-Based Model of Residential Segregation through Vector GIS, Centre for Advanced Spatial Analysis (University College London), Working Paper 133, London. Crooks, A. T., Castle, C. J .E. and Batty, M. (2007), Key Challenges in Agent-Based Modelling for Geo-Spatial Simulation, Centre for Advanced Spatial Analysis (University College London), Working Paper 121, London. As always any thoughts or comments about the work or presentation are more than welcome. The Open Agent Based Modeling (OpenABM) Consortium aims at “to foster and improve the development, communication, and dissemination of agent based models for research, practice, and education” which we think is a great idea. Further information about the establishment of the OpenABM Consortium can be found in the Journal of Artificial Societies and Social Simulation. (JASSS) paper entitled “Towards a Community Framework for Agent-Based Modelling” by Marco Janssen, Lilian Na'ia Alessa, Michael Barton, Sean Bergin and Allen Lee. The site (http://www.openabm.org/) is well worth exploring we have found the Overview, Design Concepts, Details (ODD protocol) topic very interesting. There are a number of agent-based modelling toolkits available for the creation of 3D agent-based models (e.g. NetLogo, Repast). However there is difficulty in incorporating geographical information into such models. On solution is potentially importing such geographical information into a 3D modelling package and creating agents directly within such a system. This is exactly what Andy Hudson Smith, a colleague from CASA and writer of the Digital Urban blog has been experimenting with creating agent-based models in 3D Studio Max. While this is work in progress, Andy is developing this work further hoping to develop a 3D city model with agents such as cars and pedestrians interacting with their environment and with each other. For more information on the creation of 3D models and updates of the work its well worth checking out the Digital Urban blog. Andy is planning on writing a tutorial on the system as soon as it is more advanced.